John Van Vleit has updated his classic instructional book to include 16 new saltwater patterns and techniques with over 200 classic patterns. Comes with a companion CD/ROM. 144 pages. 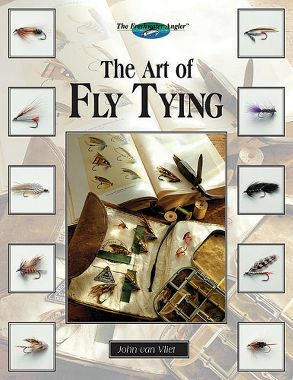 Great book for getting started in the fascinating world of fly tying.